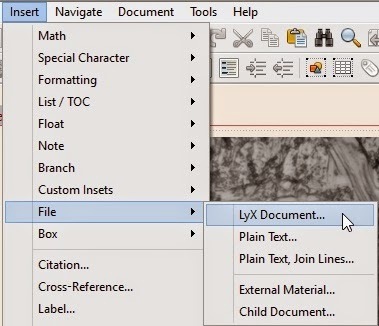 LyX is a document processor, Allow you to write and structure your document using the approach (What-You-See-Is-What-You-Mean) instead of (What-You-See-Is-What-You-Get). 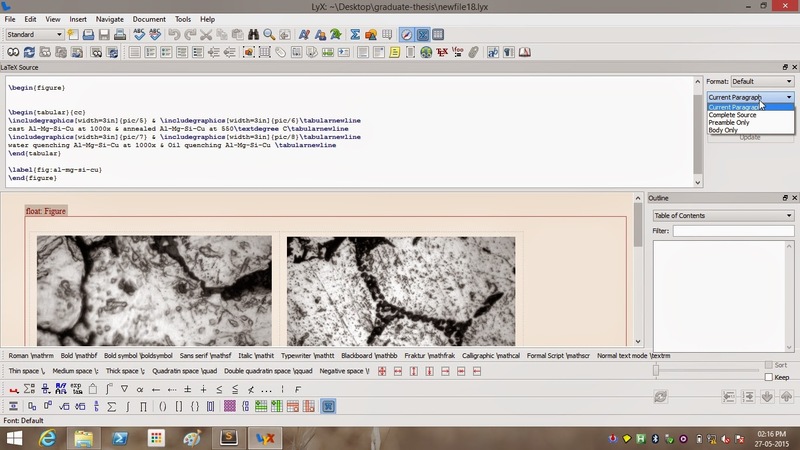 LyX combines the power and flexibility of TeX/LaTeX with the ease of use of a graphical interface. 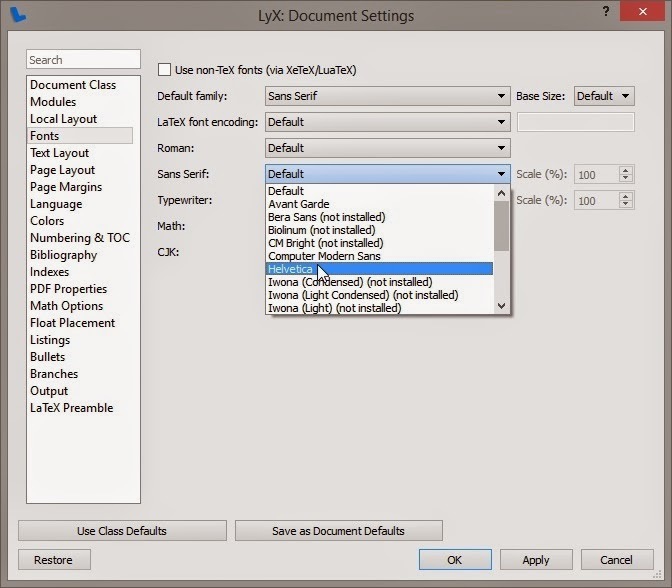 ## LyX supports a wide range of formats that you can import into LyX workspace. 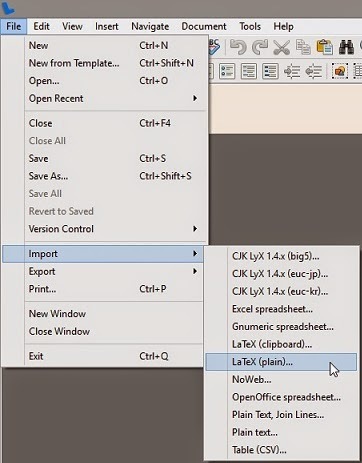 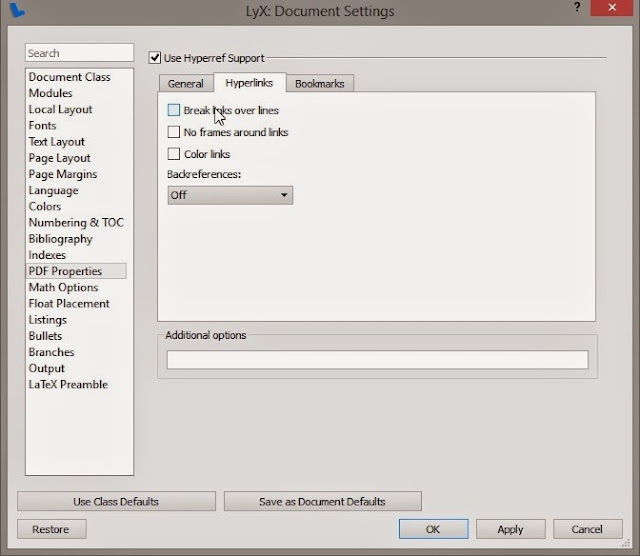 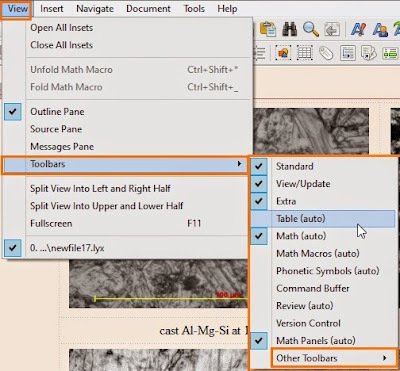 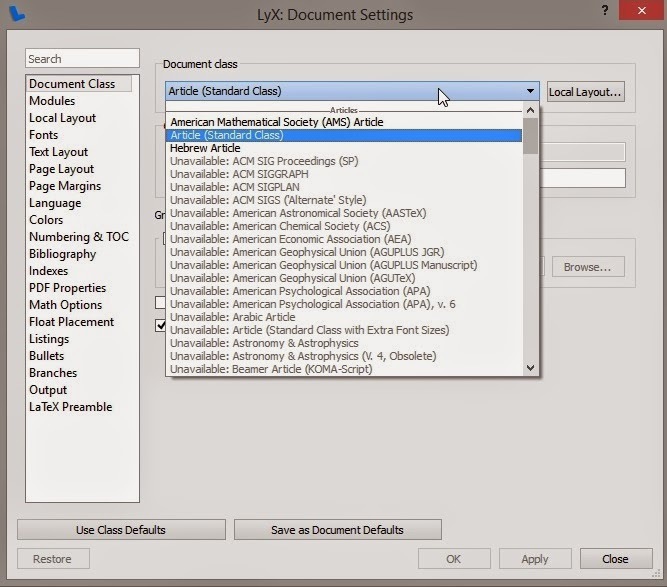 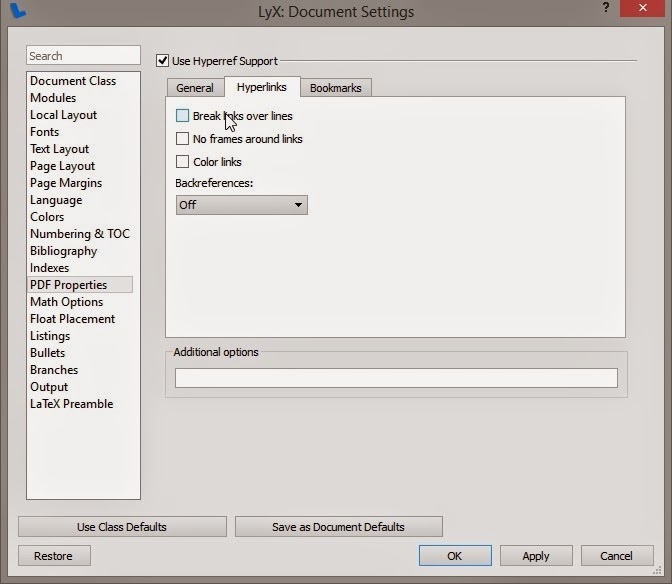 ## LyX support paste data from MS Word/MS Excel. 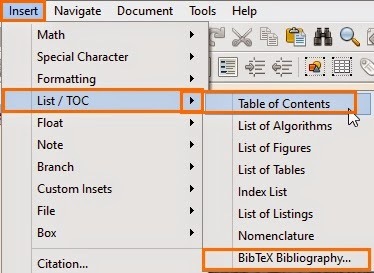 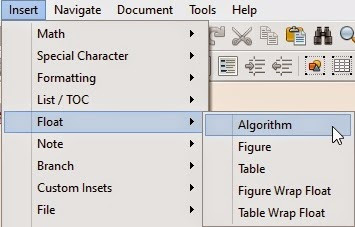 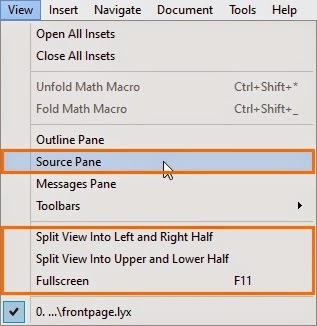 This is very useful, this is how You can paste a table from MS Excel (or Equivalent software's) or paste a Graph from MS Excel as graphics. 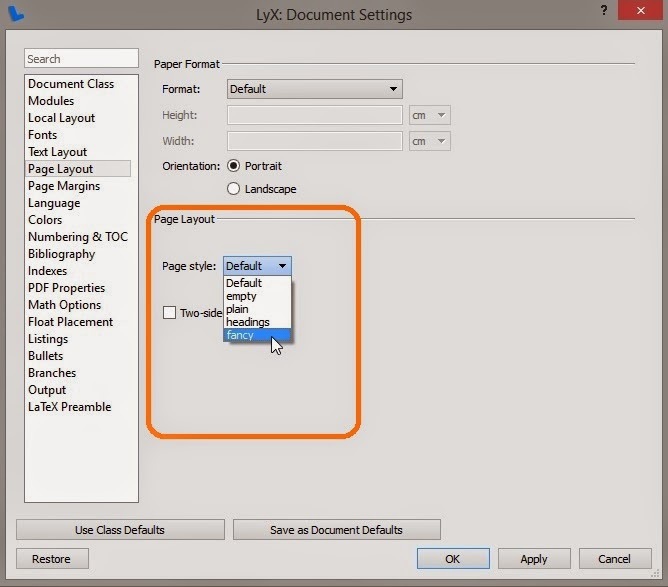 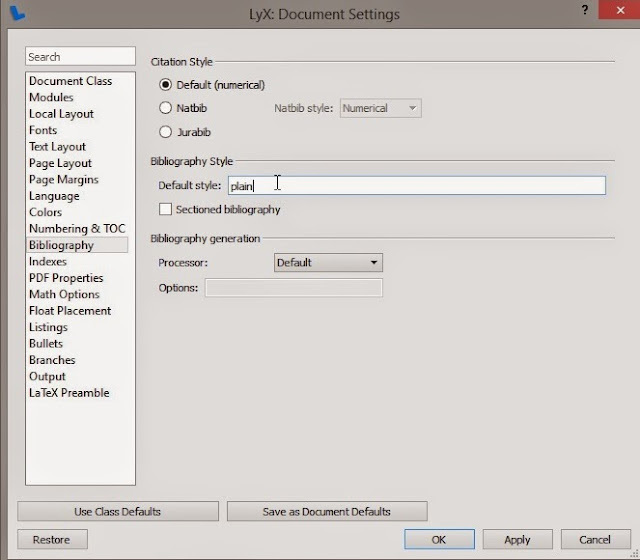 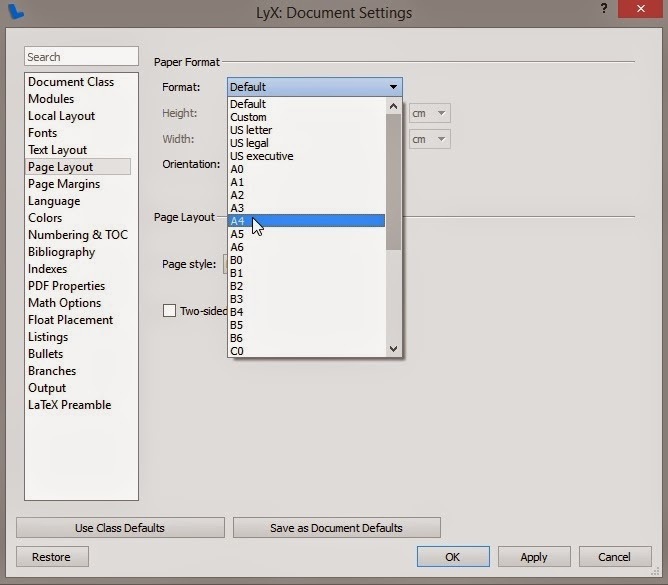 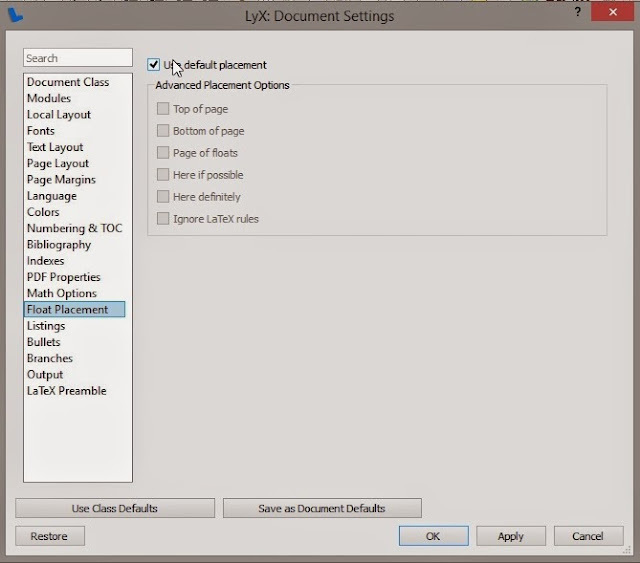 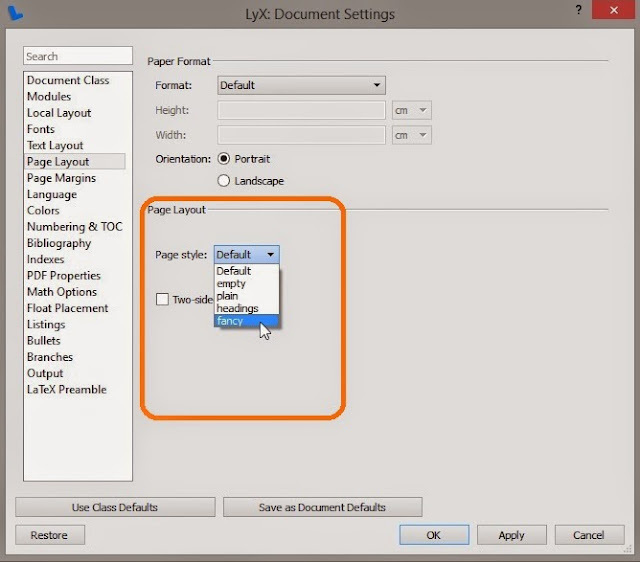 ## LyX allows you change font style for either a selected section of document or full document. 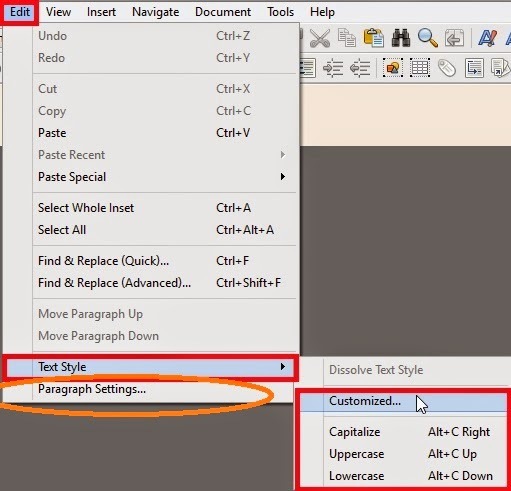 You can change font family, font size, font shape and there are many more options. 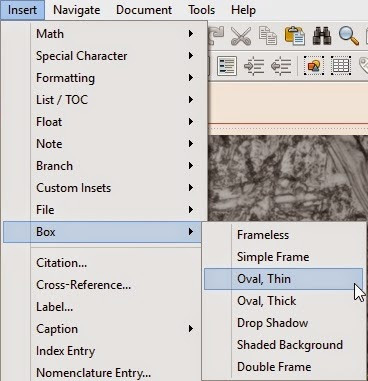 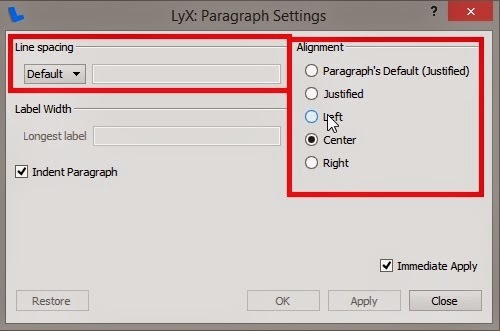 LyX also have paragraph setting dialog box, that can change alignment of any object(section, figure, float, table, formula, ...) in LaTeX Document. 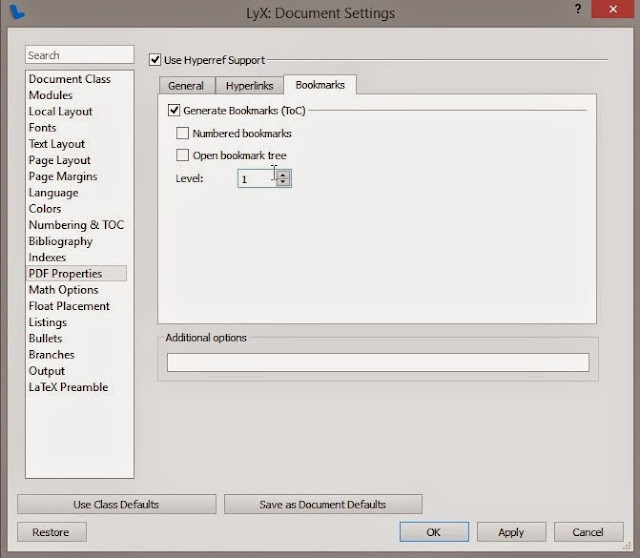 ## LyX automatically generate code for whatever you have done so far within LyX workspace. 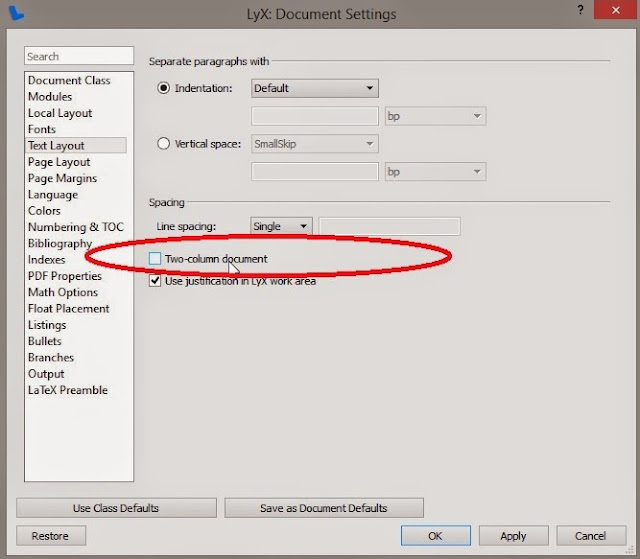 And you can change the format to LaTeX Plain, That will work just fine with TeX Studio. 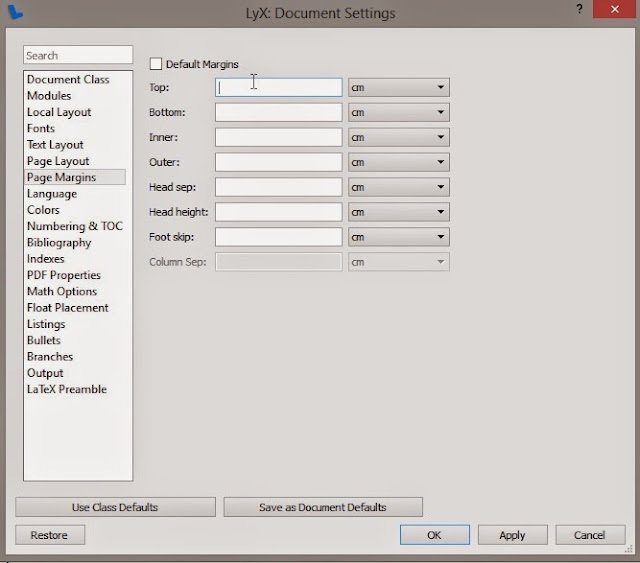 ## There are number of Panels with useful functions that can be added directly into LyX workspace. 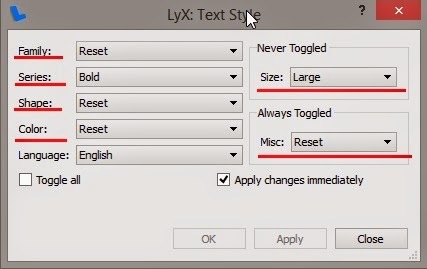 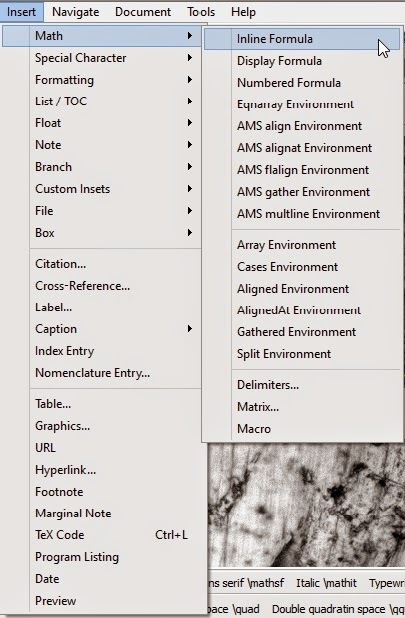 ## Insert Menu Item in LyX, has different sub-menu items. ## Special Symbols that you can directly insert into LyX workspace. 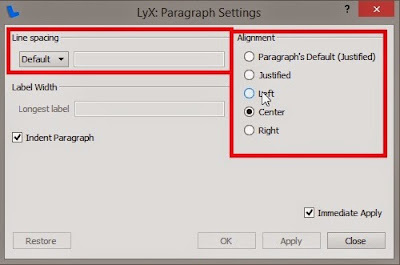 ## Different Formatting options available inside LyX such as new page, horizontal space, vertical space, horizontal line etc..
## Changing Font Family as well as font for active document. 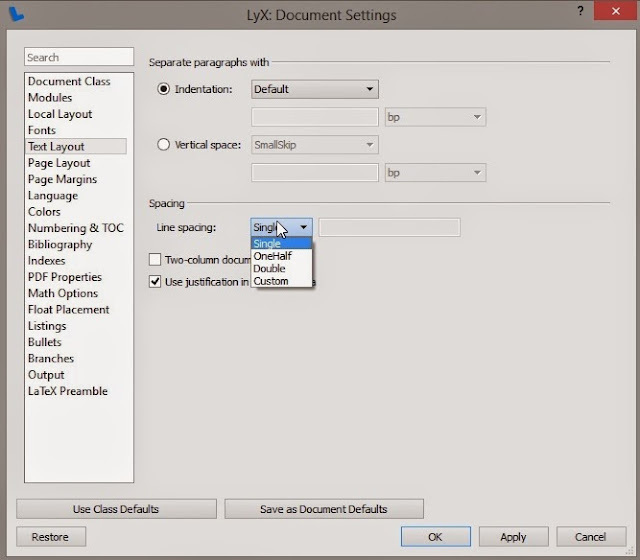 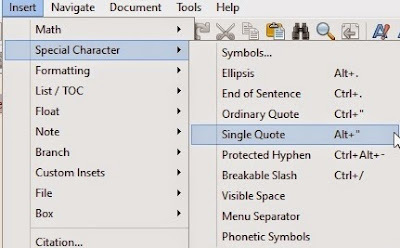 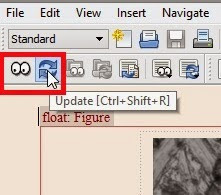 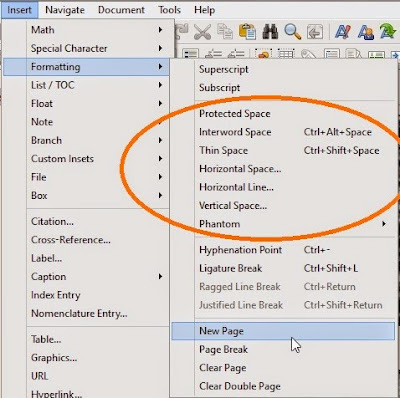 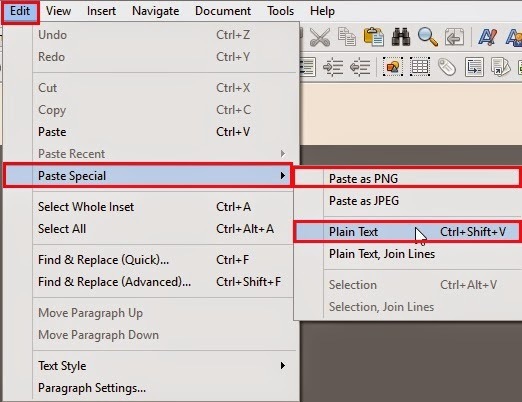 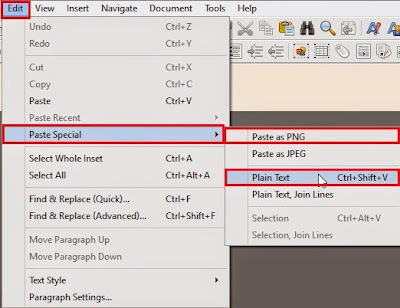 ## Here you can change line spacing for full document. ## Use hyperref LaTeX package that enable support for Hyperlinks, Bookmarks etc..
## LyX Bookmarks settings - either you want numbered bookmarks and the level up to you want to generate bookmarks with the help of Table-Of-Contents. 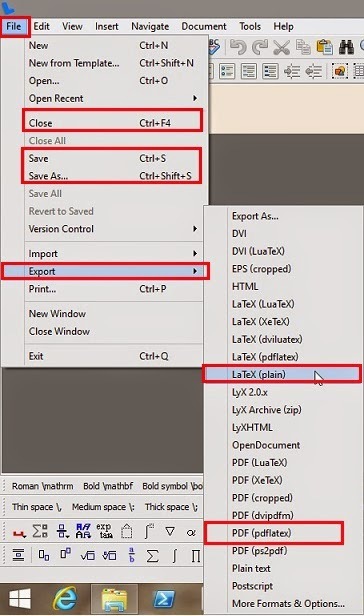 ## Of-course you are going to use float either for Figure, Table , and Algorithm, In each case What you want LaTeX to do when it is unable to render that Float at the location where you write code for it. 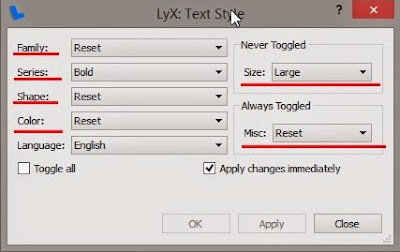 ## That's it for now, This is just a brief overview of LyX, But LyX is more than that.